Miss Cheltenham 2015 is raring to go! 2. 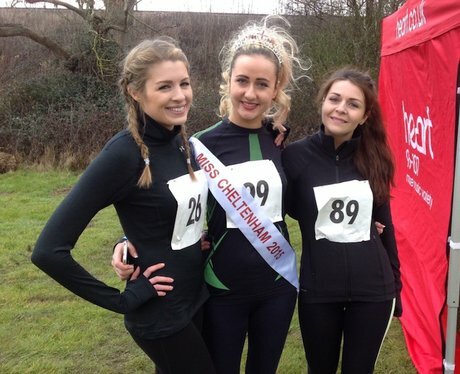 Miss Cheltenham 2015 is raring to go!